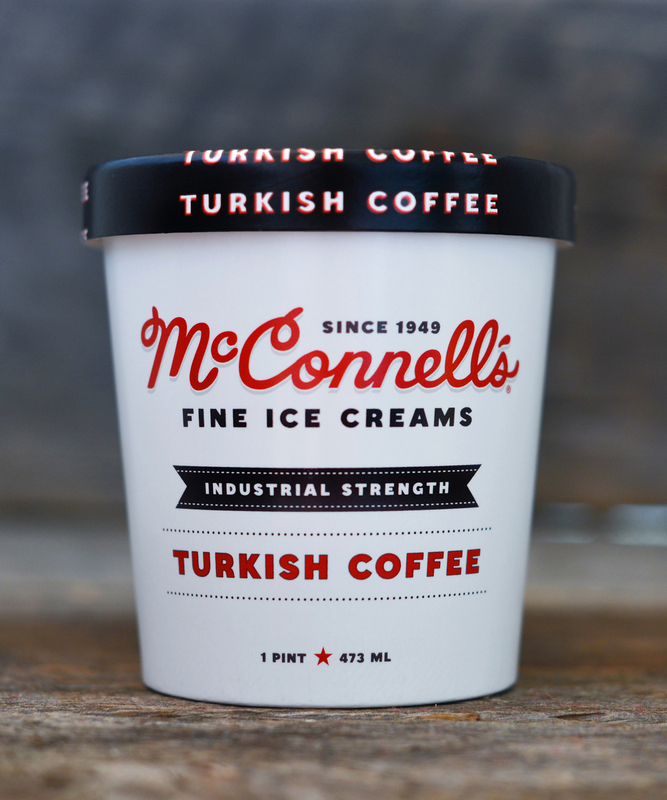 A lot of caramels; chocolates and desserts infused with spirits; and sometimes a combination of the two. Coconut was everywhere. A fair number of nut butters; treats made with nuts; and nuts for snacking. Interestingly, peanuts seem to be embraced now, instead of shunned. 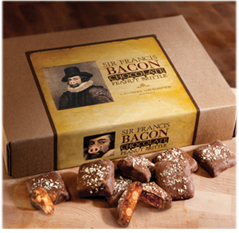 Peanut brittle from a company with a rather unusual name, Sir Francs Bacon Peanut Brittle. 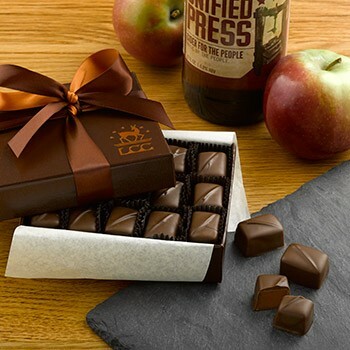 Why stop at plain Peanut Brittle when you can snack on Brittle gussied up with bacon and then coated with milk chocolate? 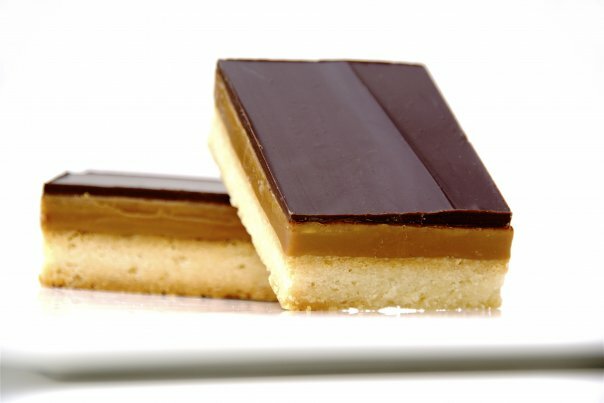 Clairesquares’ Shortbread & Caramel Dark Chocolate Squares — This product is a 2016 sofiTM finalist in the Cookies, Brownies, Cakes or Pie category. 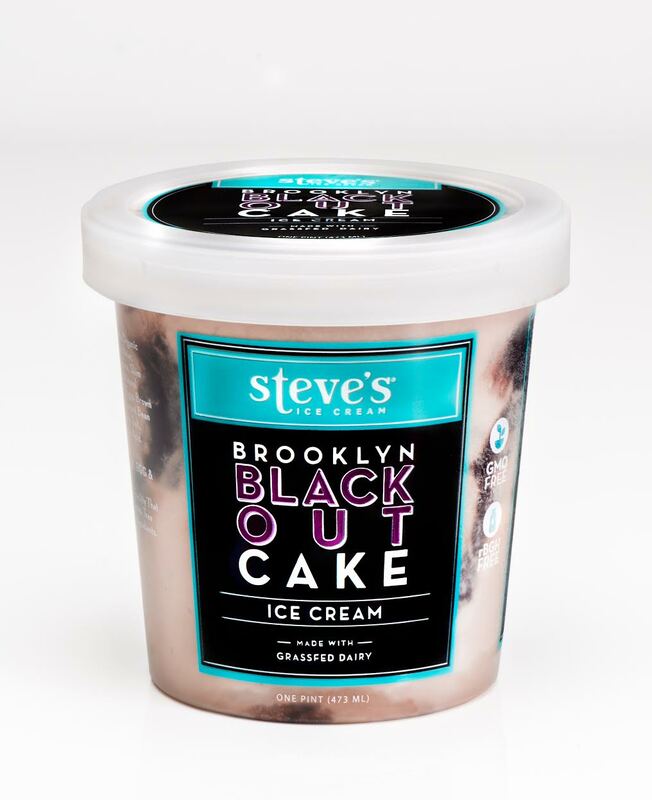 Brooklyn Blackout Cake Ice Cream from Steve’s Ice Cream — Growing up in Brooklyn, I have fond memories (as most Brooklynites did) of Ebinger’s Blackout Cake – a filled and frosted Chocolate Cake, complete with Chocolate Pudding inside. 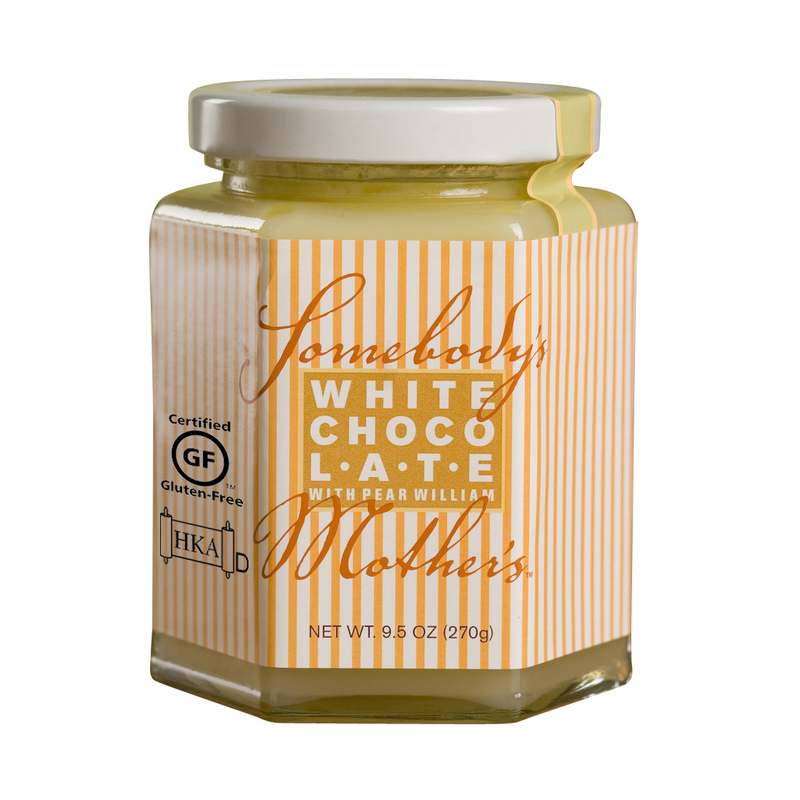 I’ve written about the next two products before, but can’t resist mentioning them again: White Chocolate Sauce from Somebody’s Mother’s and Jeni’s Roasted Strawberry Ice Cream. So few days….so many carbs!